I’ll be honest, when Alfred Hitchcock: The Art of Making Movies closed it wasn’t going to matter what replaced it, I was going to hate it. And Shrek 4-D is pretty easy to hate. While the preshow is entertaining, and the overall show is fine, I don’t feel it’s good enough for the park. In fact, the main show is so un-special that it can be found on the Shrek DVD and has even aired on Nickelodeon. And don’t get me started on how this is a 3D attraction in an area littered with 3D attractions. 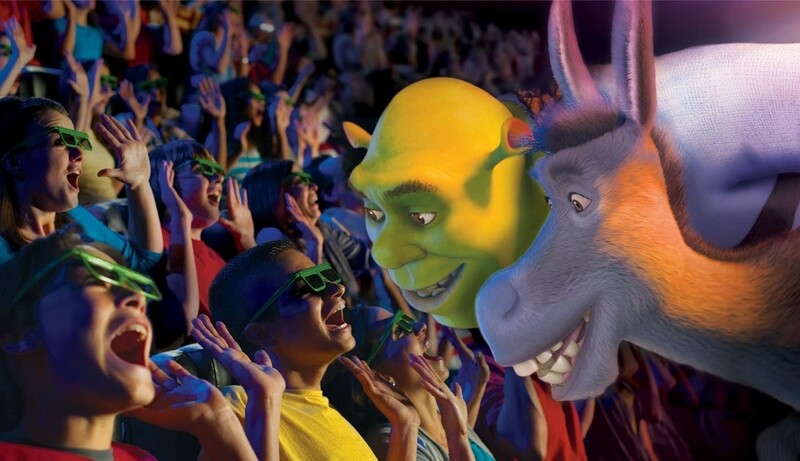 In short, perhaps the time has come for Shrek 4-D to go far far away. 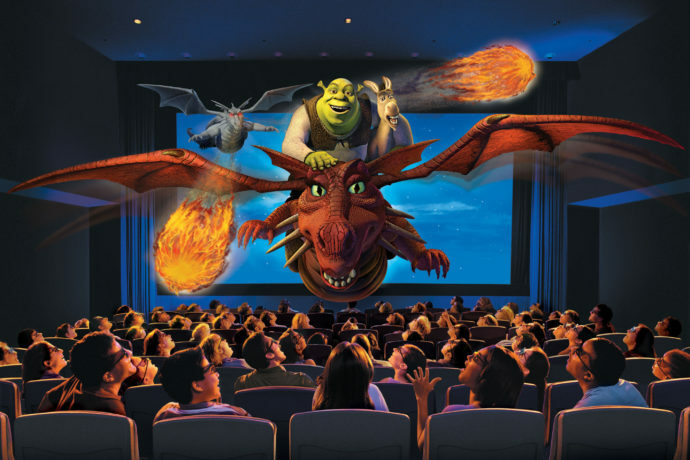 Wouldn’t it be interesting if Universal would replace Shrek with an attraction that is not themed to any movie or existing characters? There will always be a problem with the public losing interest in a franchise, or not being familiar with it (how many of today’s kids have seen ET?). Probably won’t happen, but I’d love to see what they could in that small space with full creative license.